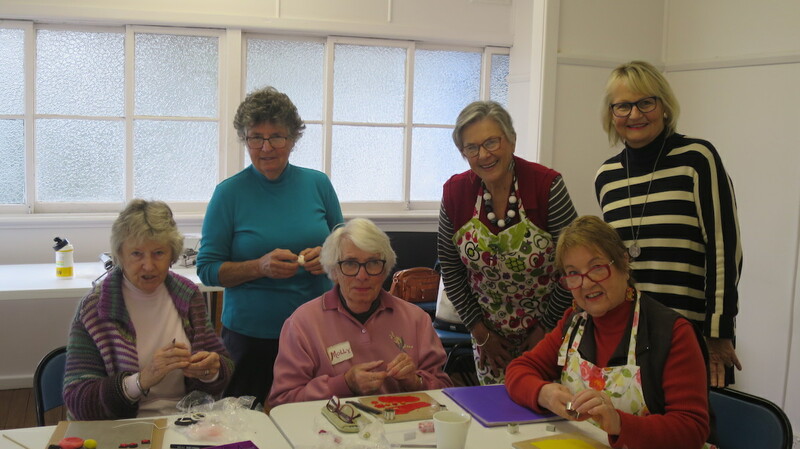 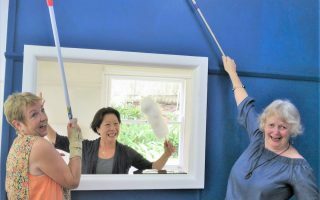 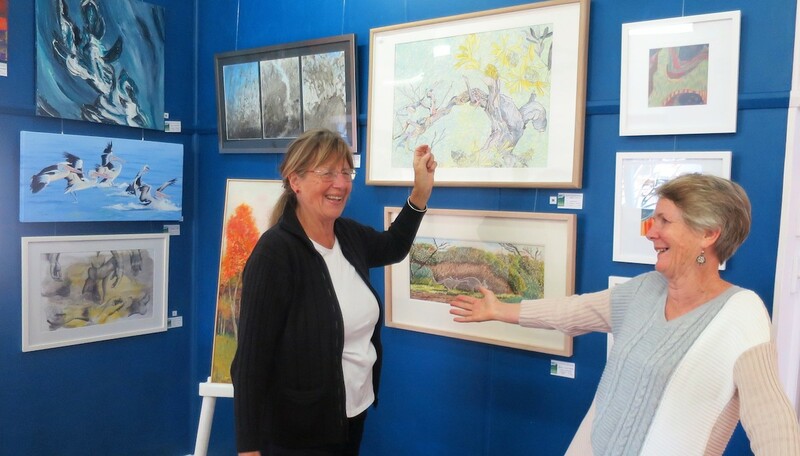 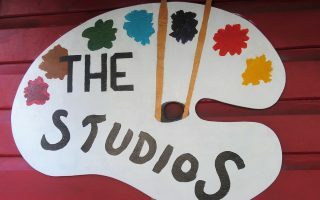 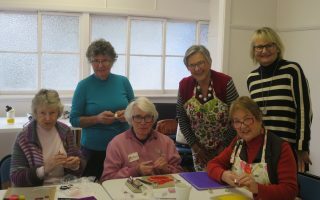 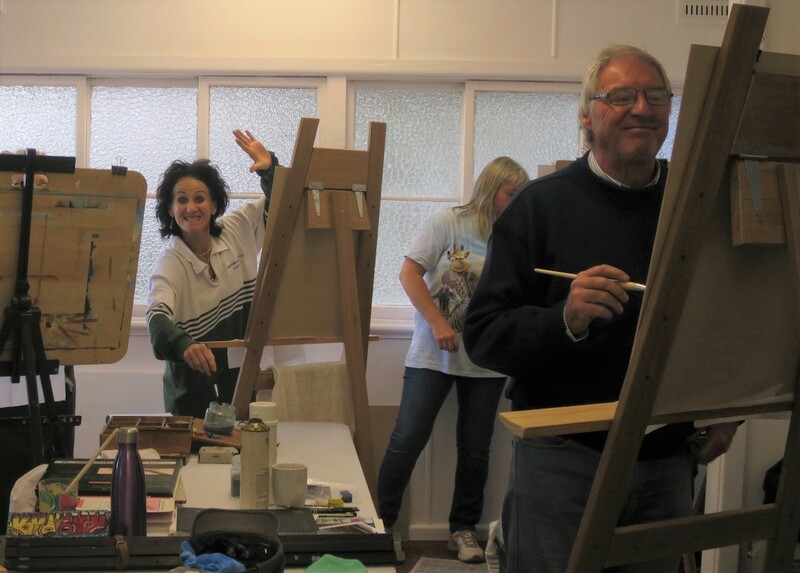 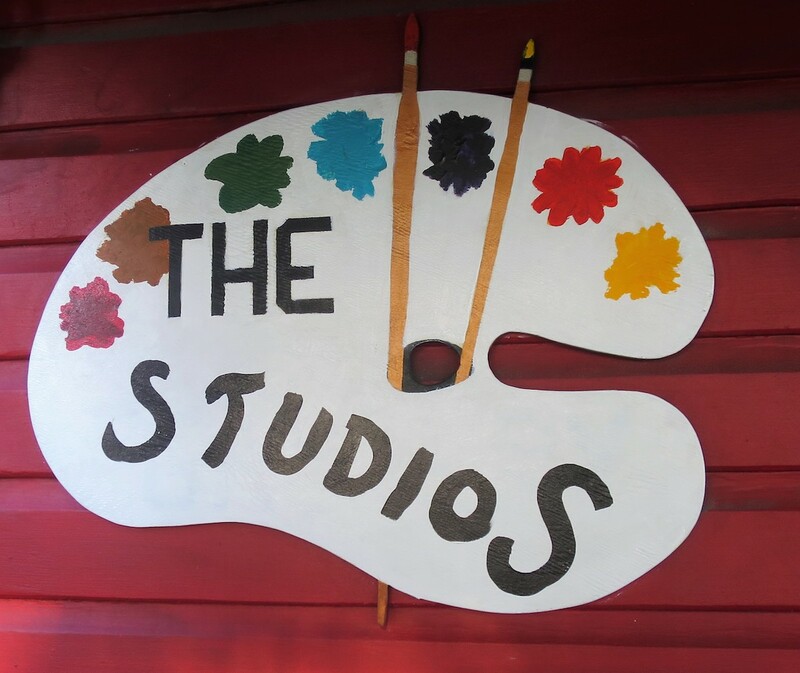 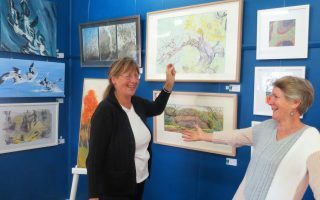 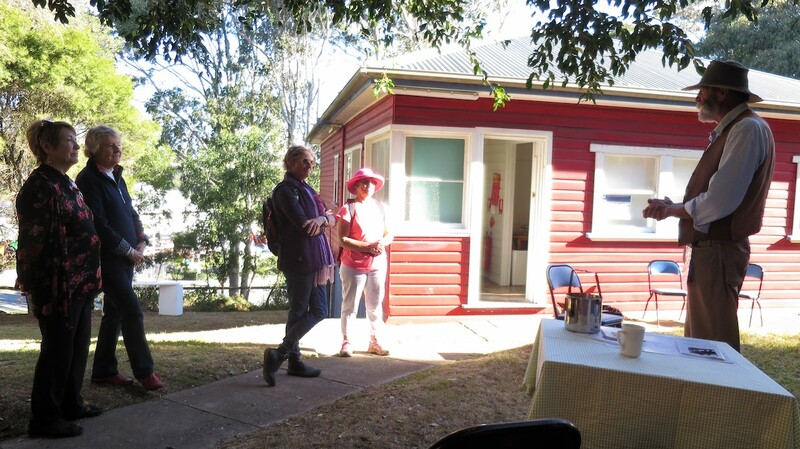 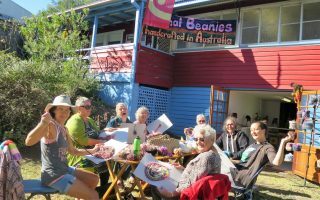 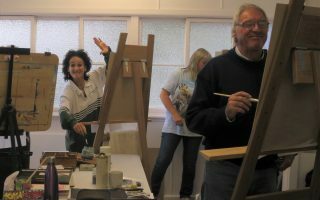 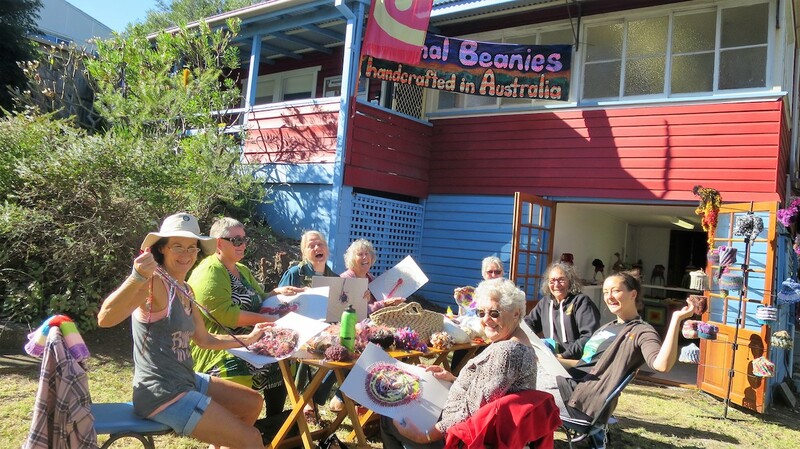 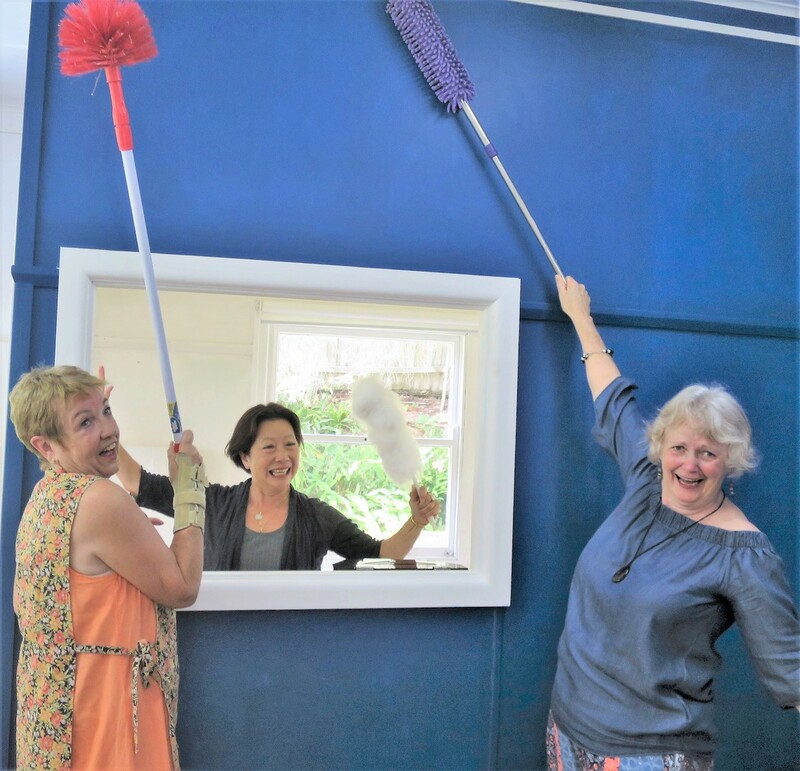 Narooma School of Arts Studios are available for hire for art workshops, cultural and educational activities by artists, community groups, local organisations and for-profit organisations. 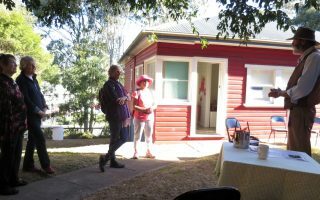 They are located in what is also known as the Cottage. 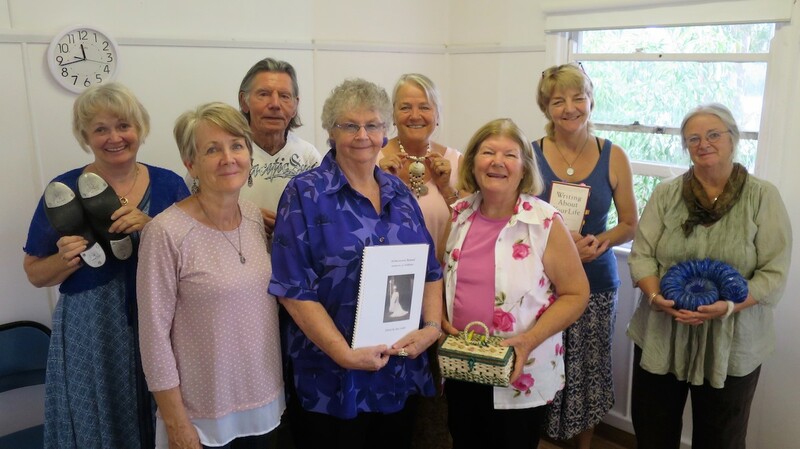 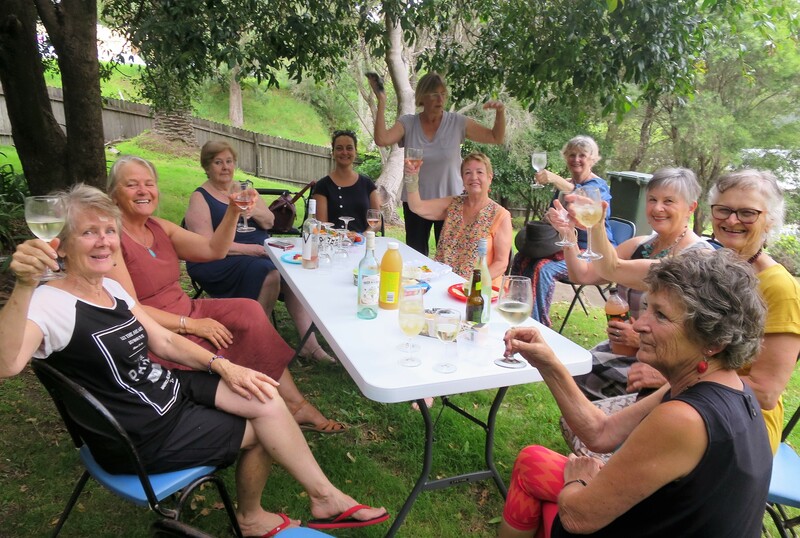 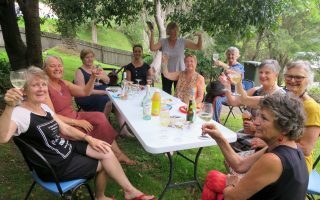 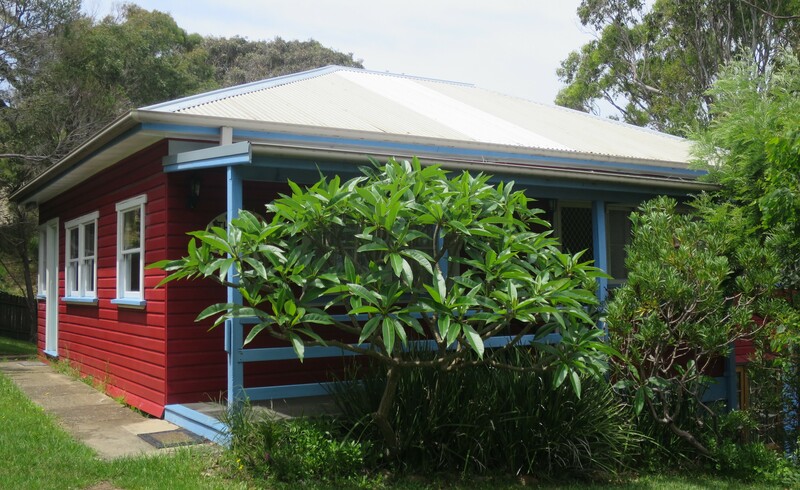 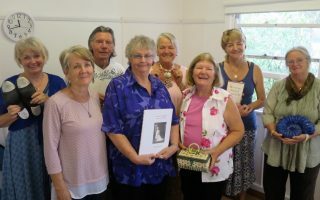 The Cottage is managed by a sub-committee of Narooma School of Arts.